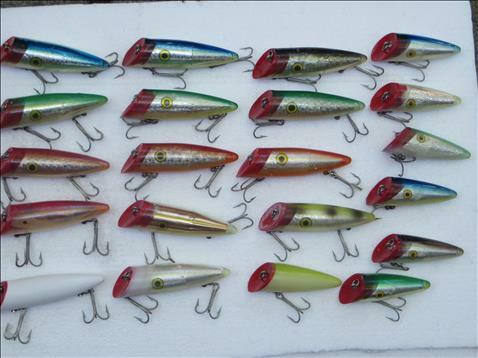 Have 21 Mac Squid lures for sale. All are new as seen in attached photo. None are in boxes. Please contact me if interested.